Jay-Z and Beyonce is one of the most favorable couples in the hip hop community. 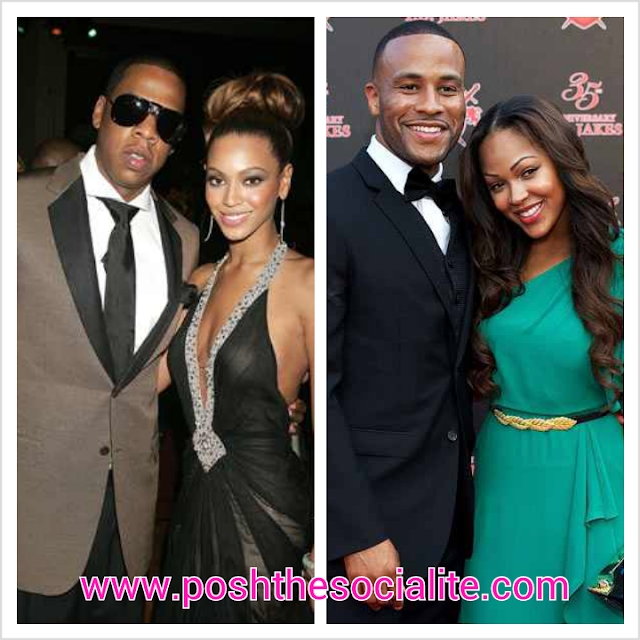 So, we thought why not go head to head with a preacher & actress Devon Franklin and Meagan Good. Complete opposite right? We think both couples posses their own quality and style. Many fans always compare and want the relationship of Jay-Z and Beyonce, but what about D. Franklin and Ms. Good? We'll let you be the judge. Tell us your vote and why you think they make the better couple.